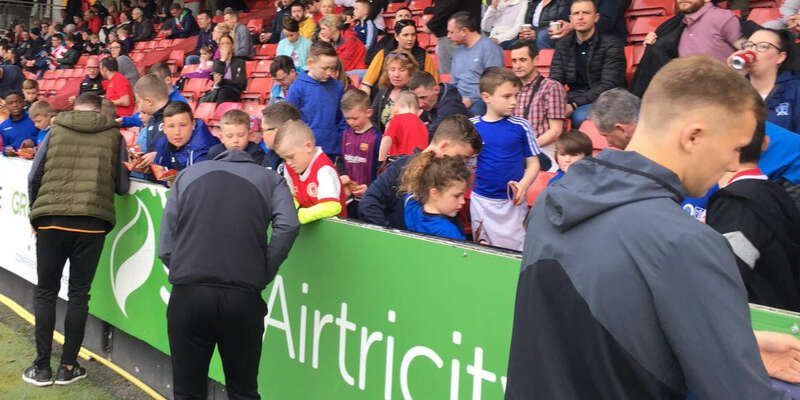 St Patrick's Athletic's European dream is over for another year despite a dramatic victory over top Belgian side Gent in a thrilling Intertoto Cup second round, second leg clash at Richmond Park. 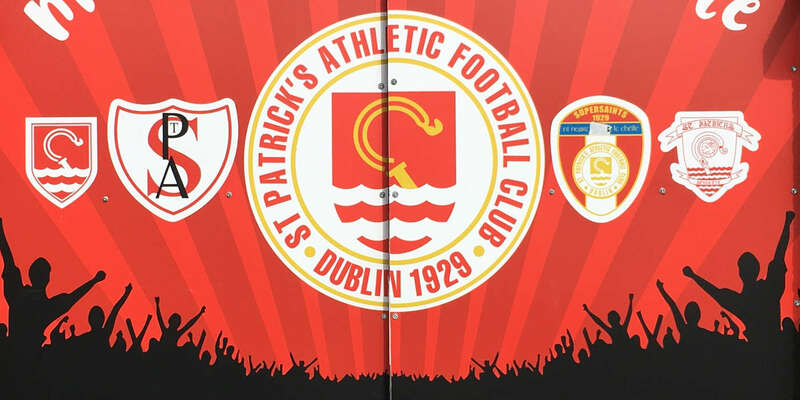 Trailing 2-0 from the first leg in Belgium, St Pat's were within a whisker of reaching the third round with second half goals from Ger McCarthy, Mbabazi Livingstone and Paul Osam. But it was Ibrahim Faye who spoiled the party for the Dubliners with a 77th minute goal that earned Gent victory on the away goals rule. The Belgians threatened early on when midfielder Nasredine Kraouche had a 20-yard volley well taken by keeper Seamus Kelly after a weak clearance by St Pat's defender Willie Burke. But gradually St Pat's fought their way back into the game with striker McCarthy unlucky to see his header blocked on the line after a corner on the left by Ugandan international Livingstone. Then central defender Colm Foley, linking up with his forward line, swept past two Gent defenders only to see his effort from 20 yards go narrowly wide of the upright. Gent seemed happy to play a game of containment. But in one dangerous counter-attack striker Djima Ovawole shot just over after neat approach work by Ahmed Hosny on 22 minutes. Kraouche then went close with a glancing header which was inches off target after Nenad Vanic had opened up the St Pat's defence on the right. The Dublin side had a real let-off two minutes before the interval when Ovawole first had a shot taken off the line by Foley. Vanic then squared the rebound back to Ovawole only for Kelly to this time block the striker's second attempt with his legs. St Pat's were right back in the tie three minutes after the interval when Paul Donnelly fed the eager McCarthy on the left. His mis-hit cross from a difficult angle completely deceived keeper Oliver van Impe, the ball going over his head into the roof of the net. Two minutes later St Pat's were within inches of grabbing a second goal only for Martin Russell to shoot just wide. 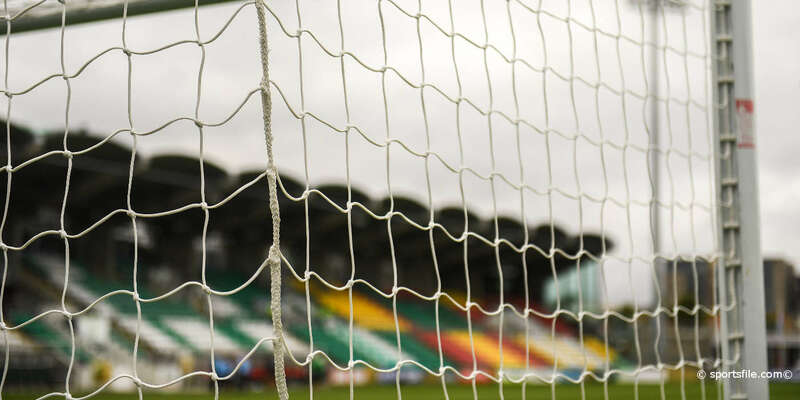 St Pat's levelled the tie 2-2 on aggregate on the hour to the delight of the 3,500 home crowd. Russell's free-kick from the left was headed goalwards by Foley and Livingstone was able to force the ball over the line despite the attentions of two Gent defenders. Then came the heartbreak of that crucial Gent goal on 77 minutes. A harmless looking cross from the left by Faye caused confusion in the home defence and Hosny had the simple task of shooting home from close range. St Pat's scored a third goal in the 89th minute when Osam headed home at the far post after a Michael Holt corner on the right. But for the Dublin club it was too little too late with Gent going though to meet Spanish side Malaga in the third round on the away goals rule.